Raleigh-Cary BBYO has two chapters- Shaina BBG #1618 (girls) and Saul Nahum AZA #1709 (boys). 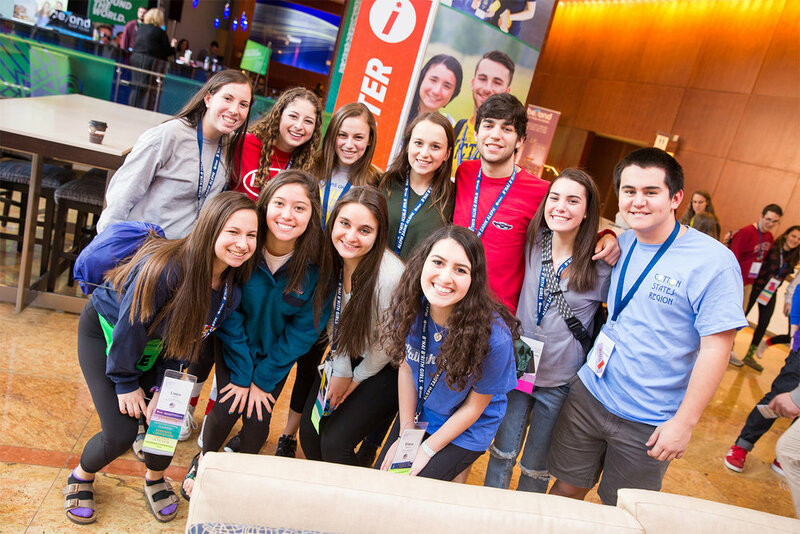 The chapters have a rich history and tradition as members of North Carolina Council and Eastern Region BBYO. Email us to learn more about Shaina BBG! Email us to learn more about Saul Nahum AZA!